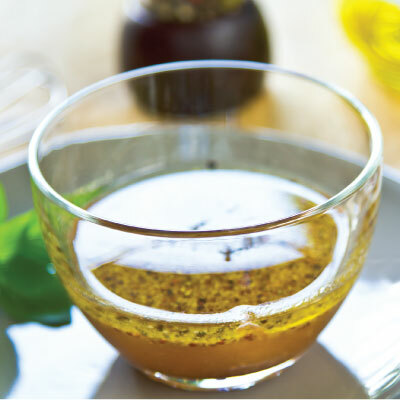 A classic DYC vinaigrette dressing with a twist for winter and summer salads. Combine all ingredients and mix well. Store in a glass jar with a tight resealable lid. Keep refrigerated. Makes ½ cup. Store in a glass jar with a tight resealable lid.